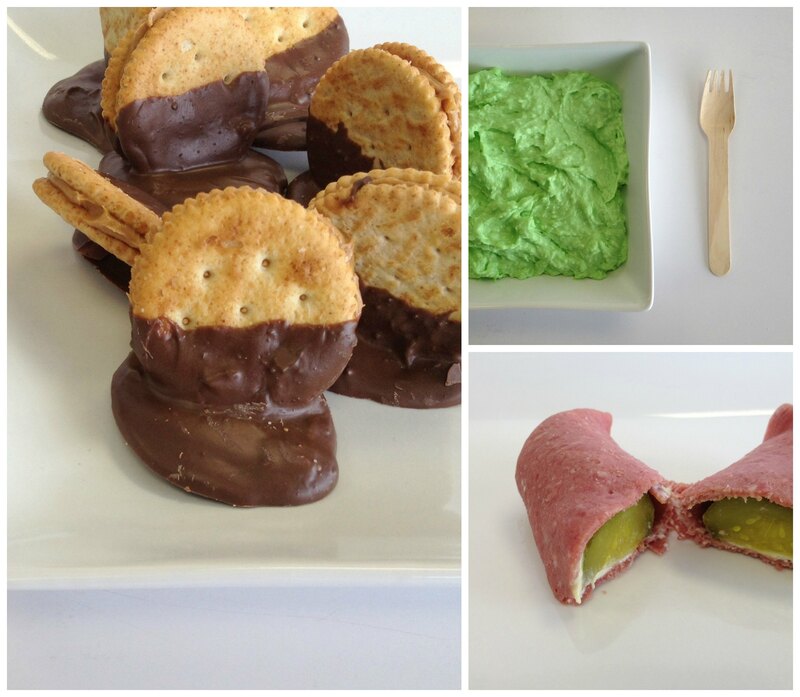 St. Patrick’s Day is Monday and so Pear Tree decided to have a St. Patrick’s Day themed treat day in the office. All the food was delicious and it was fun coming up with the ideas. 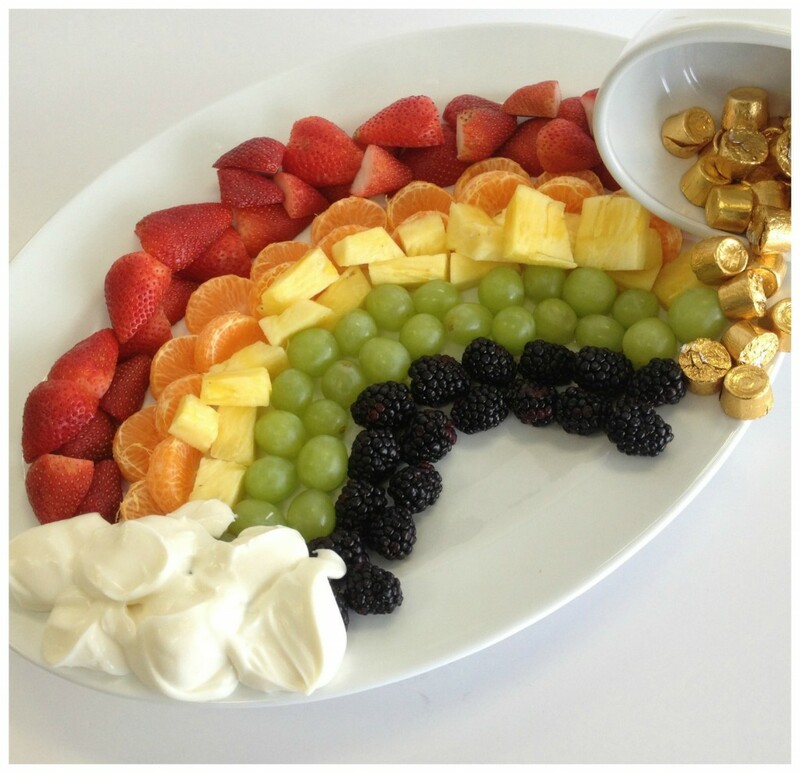 Kelsey made the rainbow fruit tray with a cloud (fruit dip) and a pot of gold coins (Rolos) at the end of it. Colorful, fun and tasty! 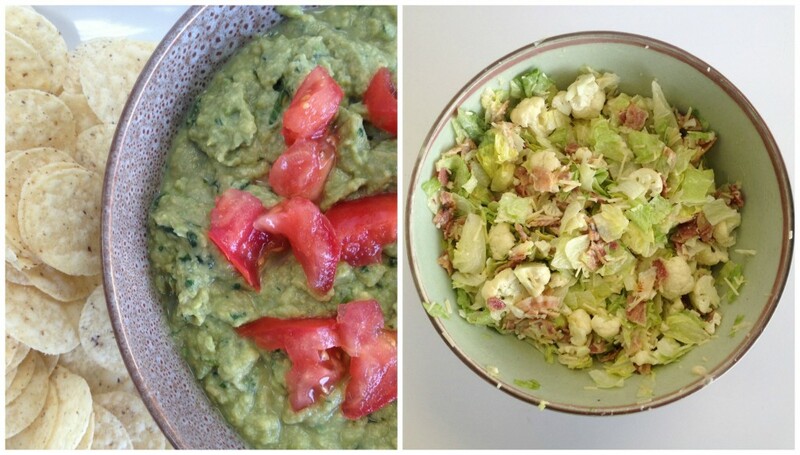 On the left is the always-necessary-at-any-treat-day guacamole from David and on the right is a green salad with bacon bits from Christy. Perfecto. Green vegetables were a hit at the St. Patrick’s Day party with broccoli, celery and cut up green peppers in the shape of clovers. 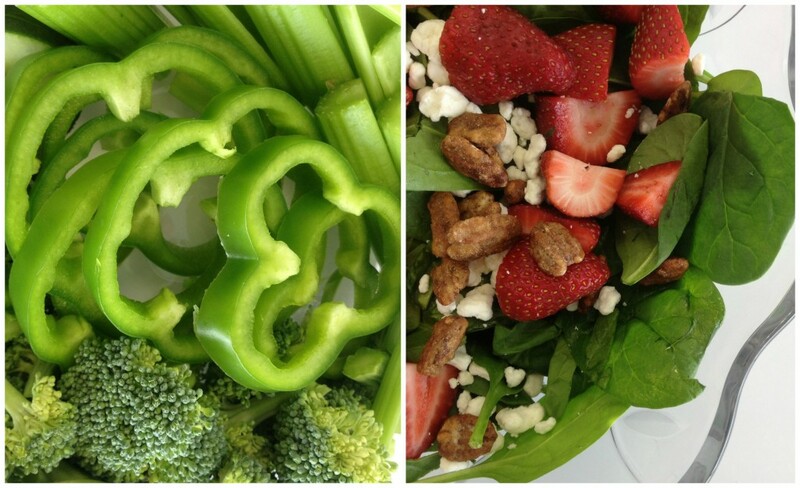 We also had a spinach salad with cut up strawberries, nuts and goat cheese with raspberry vinaigrette. Yum & healthy! 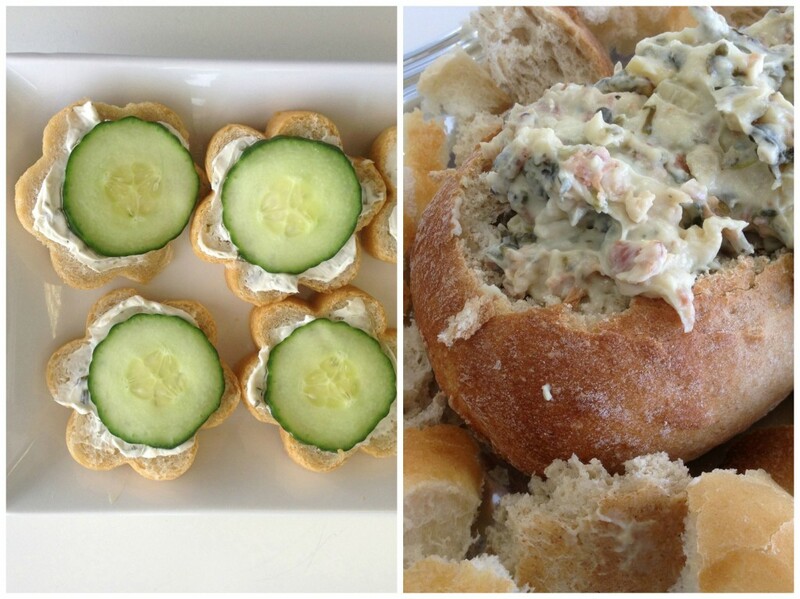 Michelle made the cucumber sandwiches, which are perfect for St. Patrick’s Day and for spring – so refreshing. And Stephanie made spinach dip in a bread bowl. Delish! Dani brought gold coins (ritz crackers with peanut butter) buried in dirt (chocolate almond bark). Cathy brought the green pistachio pudding and Devin provided our 10am snack of pickle roll-ups. Yum! 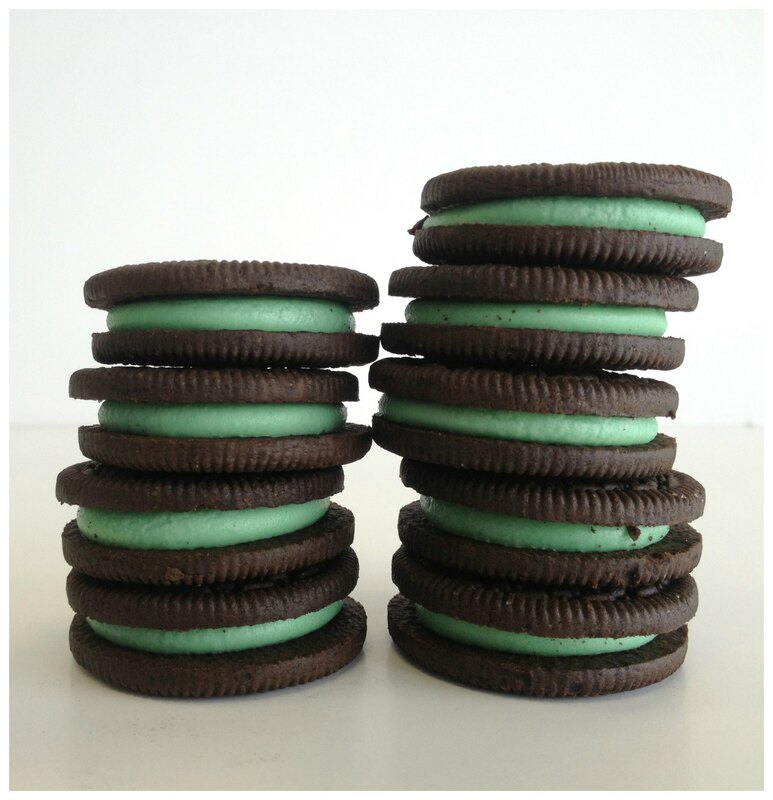 For dessert, Brandon brought the mint Oreos that are already themed perfectly for St. Patrick’s Day. Never can go wrong with Oreos. 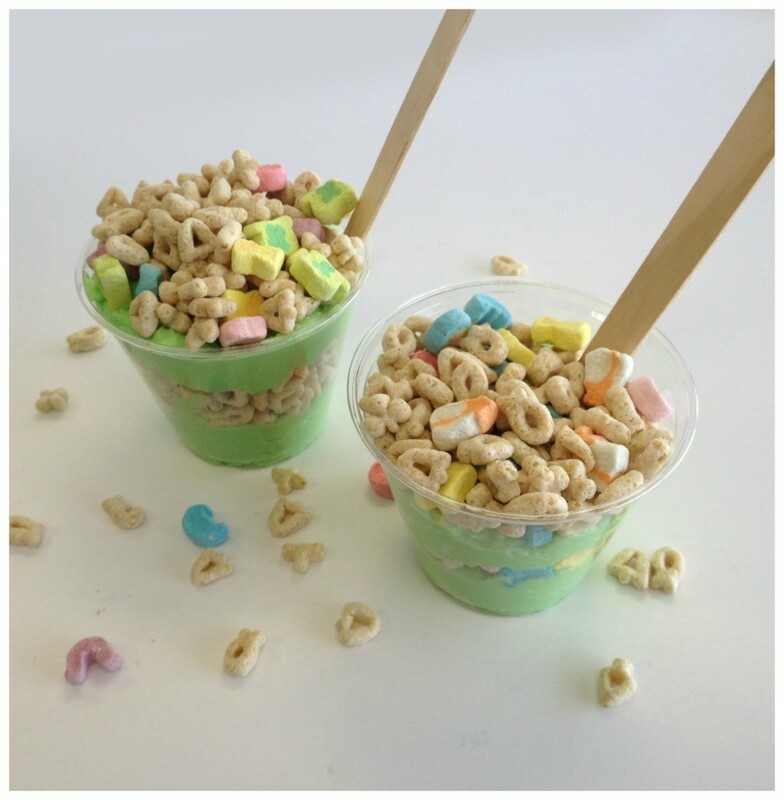 And to top off our St. Patrick’s Day themed treat day, Shelly brought in green pudding layered with Lucky Charms. Absolutely delicious. There you have our St. Patrick’s Day food ideas from the Pear Tree Greetings’ office team. Try any of these ideas for Monday to celebrate. Enjoy & have fun!